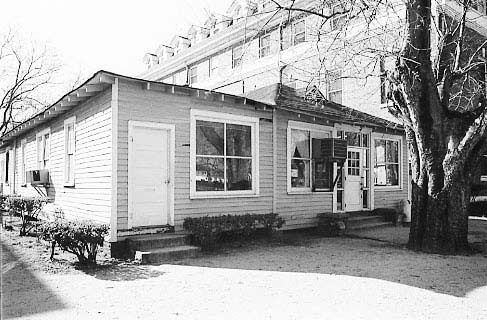 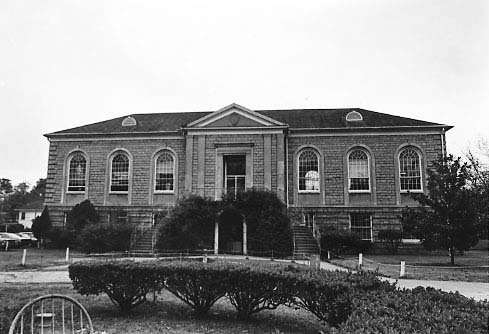 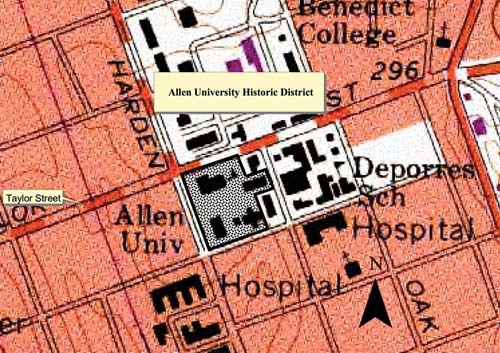 Description: Allen University, established by the AME church following the Civil War, was probably the first fou... (more)Allen University, established by the AME church following the Civil War, was probably the first founded and operated by African Americans in South Carolina. 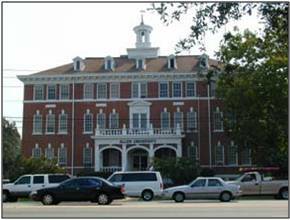 It helped to fill the pressing need for African American education in S.C. 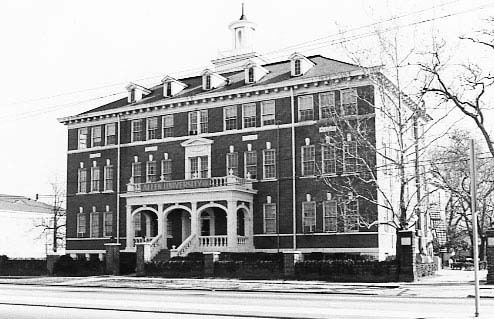 The overall campus historic district contains four major buildings, ranging in date from 1891-1941, that are situated around the campus green. 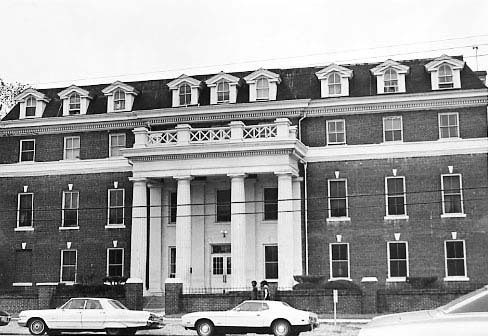 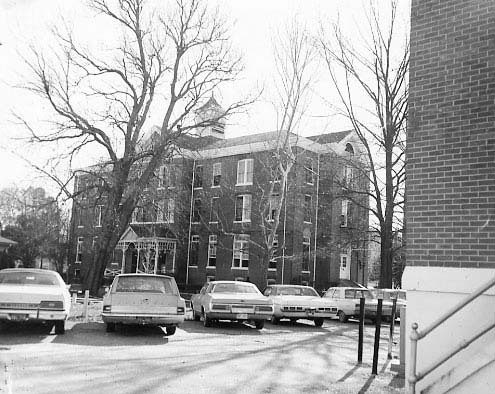 These buildings include Arnett Hall, Coppin Hall, and the Chappelle Administration Building and were all added to the National Register of Historic Places in 1975 as part of the Allen University Campus nomination.